The wide range of services offered by Carl Wolter.Because warehousemen know what trade requires. High value storage, sampling, refining and fumigation. 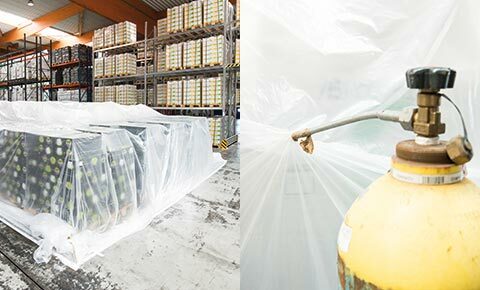 The Carl Wolter GmbH offers a wide range of services for dried fruit and nuts. Please do not hesitate to contact us with your special needs and requirements. Our well-trained warehousemen and tallymen are well prepared to offer you a sophisticated solution at short notice. More than 6.000 square meters of indoor space. Furthermore, we view the permanent supervision and controlling of all cargo as our personal responsibility. Patterns and samples for all individual requirements. Our cooperation with Hamburgs authorities is based on decades of trust and partnership. For many of these services we apply technical equipment that has been individually manufactured in accordance to our ideas and requirements. So most of the operations we apply are based on our exclusive experience and knowledge. Always the most reasonable solution. 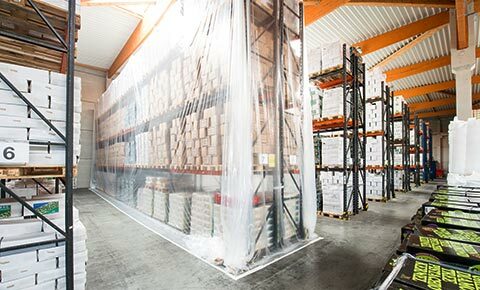 With our substantial experience in the prevention of cargo loss through infestation we can guarantee the best possible protection of cargo, staff and environment at any time.